Changes: There will be a £2 fee for any changes to pre-entries after Sunday October 8th. EODEOD will be accepted on all days subject to surcharges as above and subject to availability of maps. Safety Competitors take part at their own risk and are responsible for their own safety. Sunday Complex Town centre with many steep alleyways and irregular street pattern plus inner town estate areas with open land and parks surrounding. Much more detail from www.mdoc.org.uk/manchesters-suomi-finland-100-festival-of-orienteering! 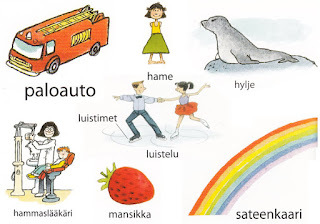 Notably, for the urban event we will have local Finns at strategic points around the town to inform the general public what the event is about and to promote Finland at the same time and hopefully wearing Suomi 100 T-shirts. 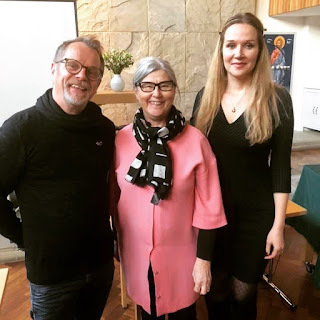 The Local Council in Stockport representing over 250,000 residents are keen to help promote Finland's 100 year celebration as part of the urban event being held in the Town Centre. The weekend will be promoted to the Orienteering Community in Finland who can travel directly to Manchester by Finnair and enjoy a festival of different orienteering disciplines that have developed in the UK in a compact weekend of activities. 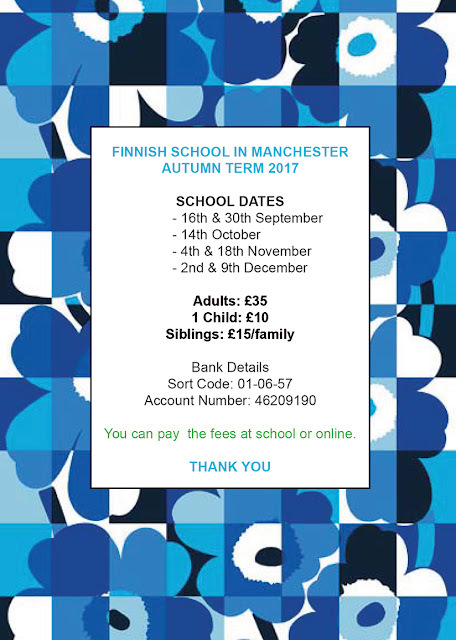 A hotel package will be available for Finns travelling to Manchester. There will be a Street orienteering event utilising the local Tram (Metro) network, and a more Traditional event over open moorland in the grounds of a Stately Home.